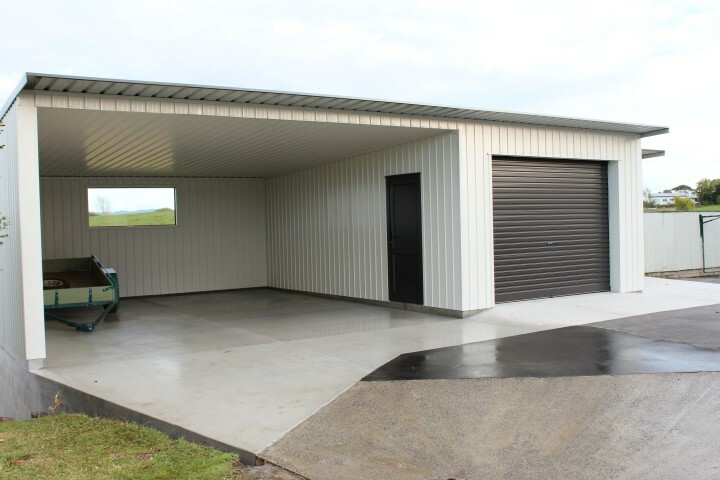 Durobuilt offers an extensive range of cold-formed Steel Buildings and Structural Steel Design & Build options, all our buildings are designed by Kiwis for Kiwi conditions these include Cold-Formed Steel Gable Clear Spans from 5-28m, Mono Pitch Clear Spans from 5-9m span both styles can stretch to any required length and Span. 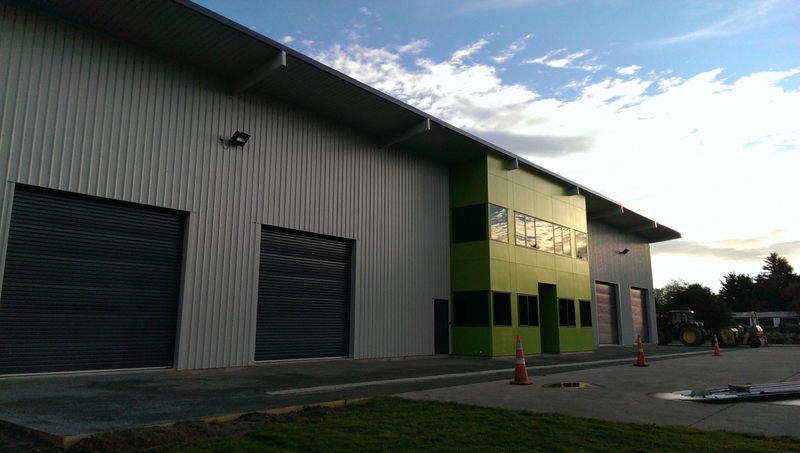 Durobuilt has the ability to go beyond the Cold-Formed Steel Range through the in house fabrication of structural steel buildings, these buildings can be tailored to suit your requirements and like the Cold-Formed Buildings can be supplied as a Kitset or fully erected structure. 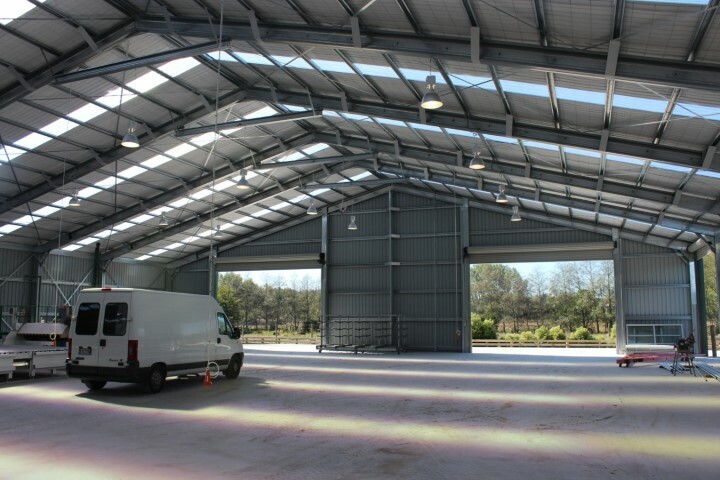 Durobuilts uniqueness is in the strength of the real steel hot dipped galvanized connections connected to the Cold-Formed Steel Building portals by high tensile bolts, this gives Durobuilt unparalleled quality in the Steel Shed Market. Please compare the quality of our locally manufactured buildings before you make your decision. 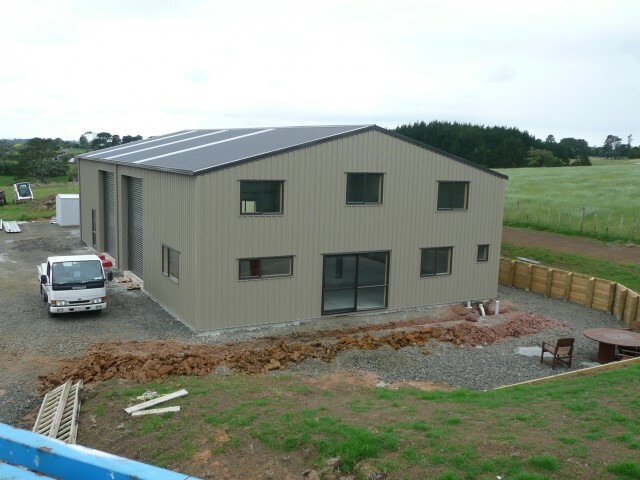 let us know what you require and let Durobuilt design a building to suit your needs, feel free to contact Durobuilt for a free no obligation quotation.